The title “Slappy Cakes” is a bit misleading. It isn’t a typical bakery that offers a wide assortment of birthday and special occasion cakes; it’s actually a restaurant that provides patrons with a twist on the classic pancake breakfast. Slappy Cakes is a restaurant that allows its customers to make their own pancakes at their table. When you sit down at your table, you have a griddle, and your waitress brings you homemade batter from their options. Then, you have the ability to pour the batter on the griddle and create your one pancake in any shape you want and get creative as you like. The restaurant also offers you the option to have pancakes made for you and brought to your table, but this option isn’t as fun for children who find it exciting to make their own pancakes right where they’re sitting. You may not have a restaurant close to your location, so Slappy Cakes may be a location you visit when you’re on vacation only since their three locations are in Maui, Portland, and Asia. Their location in Maui, Hawaii is at 3350 Lower Honoapiilani R.D. #701 Lahaina, HI 96761. In Portland, OR, the address is 4246 SE Belmont St, Portland, OR 97215. If you live in, or travel to Asia, Slappy Cakes is at 26 Sentosa Gateway Resorts World Sentosa Singapore 098138. The menu varies slightly based on where you choose to eat because they offer fresh, seasonal fruits for toppers. At all locations, they use natural ingredients and keep any unnatural ingredients at a minimal. 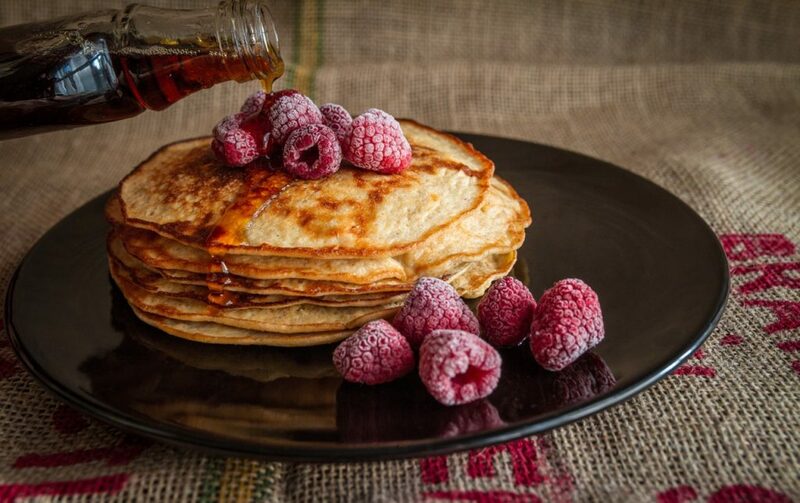 You get stacks of pancakes topped with fruits, nuts, and even chocolate chips, but you can guarantee that most of the food you eat there is free of artificial colors and preservatives whenever possible. Much of what they serve is completely homemade like their batter. If you order muffins or biscuits, you can guarantee their freshness, considering they make them in-house daily. The first part of your order consists of choosing the batter you want. You can choose between chocolate, vanilla, or seasonal. For the seasonal batter, pumpkin spice lovers can opt for pumpkin spice batter during the fall months. 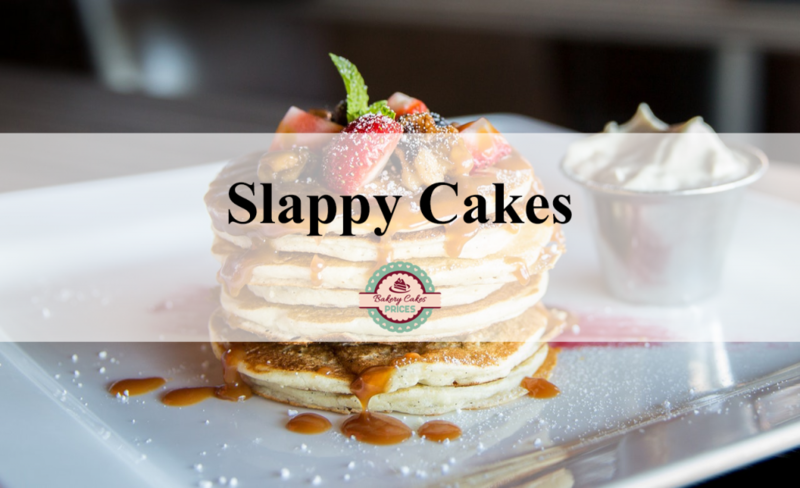 Moreover, with so many people having an intolerance to gluten or who want to stay away from it, Slappy cakes also offers a gluten-free batter. In Maui, you can get tropical fruits like mango, shredded coconut, and papaya. All three locations offer bananas, strawberries, and blueberries. In addition, you have the option of goat cheese or white, peanut butter, butterscotch, or plain chocolate chips. You may opt for granola for a healthy crunch. You’ll notice a list of nuts on the menu including pecans, toasted almonds, and walnuts. The menu has strawberry shortcake pancakes with strawberries and whipped cream. The cookies and cream pancakes have a layer of crushed cookies drizzled in chocolate syrup and garnished with whipped cream. The restaurant offers the Elvis cakes, which features peanut butter chips, bananas, crumbled bacon, and 100-percent maple syrup. In Portland, you also have the option of apples, chorizo, and sausage. They offer apple caramel, cinnamon sugar creme fraiche, and organic chocolate syrup. Although the establishment specializes in pancakes, you can order various other dishes. Burgers often come with a dippy egg, and this place made put a breakfast spin on that concept. One of the menu options is a natural beef patty with two eggs, house-made mushroom gravy, rice, and crispy onions. You could order the seasonal veggie scramble that comes with three scrambled eggs and seasonal vegetables. They serve this meal with potatoes and wheat toast. The mushroom scramble has spinach, roasted mushrooms, and caramelized onions. They top it with goat cheese and serve it with potatoes and wheat toast. The menu has options for traditional breakfasts like scrambled eggs, biscuits and gravy, and country fried steak. For those who like eggs benedict by don’t know how to make it or want to spend the time to make the sauce, they offer several versions made from fresh ingredients. While they do serve traditional breakfast beverages like tea, coffee, and orange juice, the location in Maui has an extensive drink menu because they have a bar. Whether you want a twist on a Mimosa with your brunch or treat yourself to a cocktail with your breakfast, you’ll find they have an extensive drink menu. On Trip Advisor, the Slappy Cakes in Maui received 1,382 reviews, and of those, a majority were positive. They stated the location is vegetarian friendly. The first review you read gives the restaurant five out of five stars. She and her husband stopped for breakfast and didn’t know anything about the place. They deemed it a “treasure.” She said both dishes were good, but she raved about the homemade English muffin. The second review gave the restaurant five out of five stars but noted it’s hectic on the weekends, so you may have a wait time. Another review rated it four out of five stars but stressed the fact that you have to wait before they seat you. One reviewer was very dissatisfied during their visit to the Maui location. Although the reviewers cited several issues, the first one was due to the disorganized waitress who barely filled the coffee cup and continuously forgot to bring out ordered items. Someone cooking in the back plated food with hair in it. The reviewer found the food only average in terms of taste and quality. One of the main reviews you find when you search online is a piece featured on the Daddy and Axel Show. These YouTubers are a father and son team who venture to different locations and document and upload their adventures. This video highlights the fun you can have with children at this restaurant. They enjoyed the food, service, and excitement of having your own griddle at your table. The Portland location didn’t receive as high of a star rating as the Maui one. Most reviews enjoyed their breakfast, but overall the location only got three-and-a-half stars out of a possible five. Jessica H. of Newport News, VA rated her experience five out of five stars. The sausage bowl she ordered was flavorful delicious, and she stated she could live in it. Her son enjoyed his visit there as well since he could make his own pancakes. She declared the restaurant as a perfect way to start their morning. Timothy L. of Hayward, CA gave this location four out of five stars. He expressed dissatisfaction from flipping your own pancakes. The batter was enough pancakes for more than he figured it would make. He wasn’t happy with the Kentucky fried bacon but still liked it. He didn’t like the high price though. Jeremii B. of La Mesa, CA loved this fun breakfast spot because you order your batter type and have the creative ability to make pancakes how you want them. Plus, they have a full kitchen, so you don’t have to order just pancakes. Nick M. from Vancouver, WA didn’t have a pleasant experience at all. He didn’t understand why people rave about this place. He didn’t find anything appealing about making your own pancakes, especially when you consider how expensive the place is. He said the service was slow, and you have a long wait time for a place that’s merely a novelty. The Slappy Cakes in Singapore received four out of five stars on Trip Advisor from the user reviews. Many of the reviews stated how fun the place was for children. The adults enjoyed the food, especially the fresh ingredients. Sally B. only gave this location two stars because of how long she had to wait for service. She had to request someone to serve her and her son. 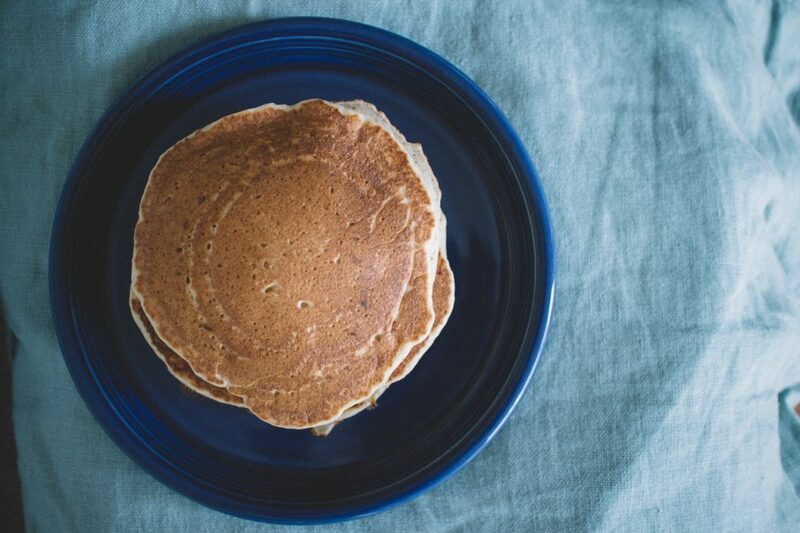 Slappy Cakes isn’t a bakery, so you don’t need to call in advance to place your order. You can walk in, and a waitress or waiter asks you what you want. If you choose to make your own pancakes, they bring you the batter and toppings, and you use the griddle built into your table. You could opt to order one of their menu items and have them bring it to you. 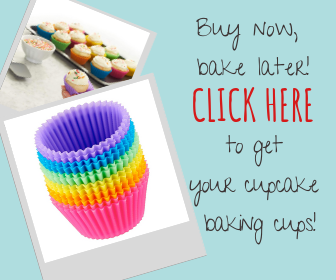 Although they don’t advertise it, you could place an order and bring it home with you. With rideshare services becoming more and more popular, it’s possible you can order and have a rideshare service pick up your food and deliver it to your home or hotel. However, you do have to pay an additional fee to use the rideshare service. Overall, if you enjoy a place with fresh ingredients and the thrill of your own pancake griddle at your table, you may want to visit Slappy Cakes at least one time if you’re in the area. Filed Under: Pancakes Tagged With: best in slappy cakes, slappy cakes, slappy cakes review, where is slappy cakes located?